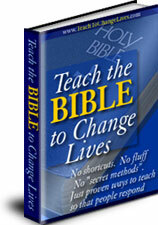 Our Bible English lessons are perfect for family devotionals and family Bible Studies. Each lesson comes with an insight into the lesson sheet that helps the parent easily instruct the children in applying God’s word to our lives. The cover page gives parents a great visual aid into each lesson and the English sections will test their comprehension and retention skills, as well as grammar. The grammar insights can aid in their writing skills as they increase their ability to use English correctly. 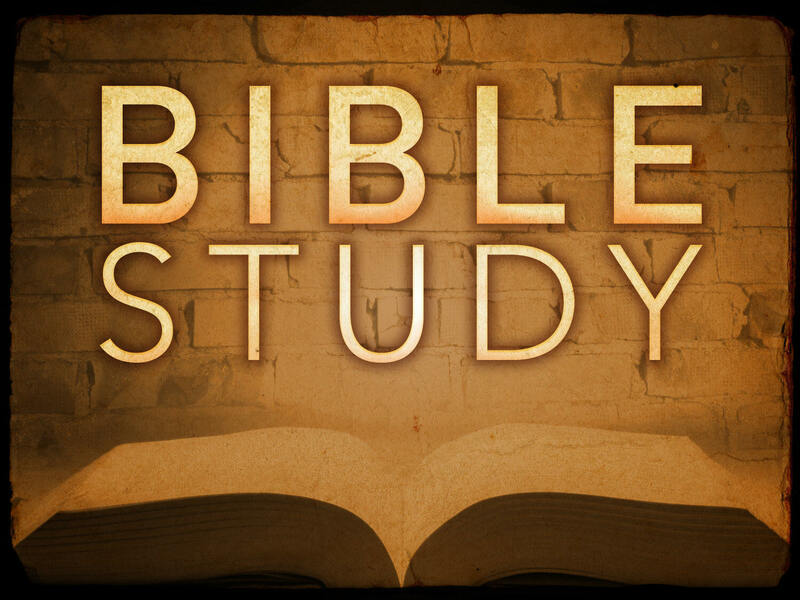 Our Bible English Lessons are written by a certified ESL instructor who is also an ordained minister. These lessons are meant to both inform and inspire and are a means of presenting the Bible story lessons to children.